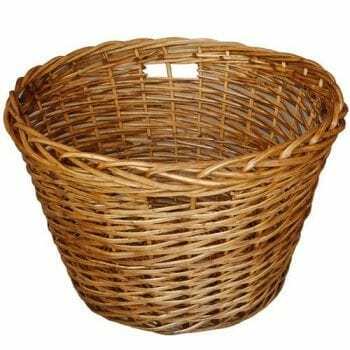 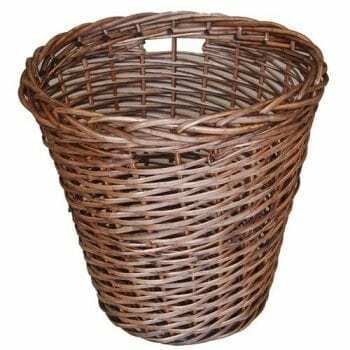 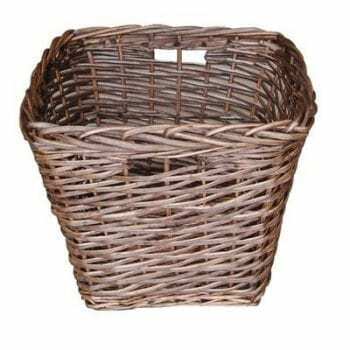 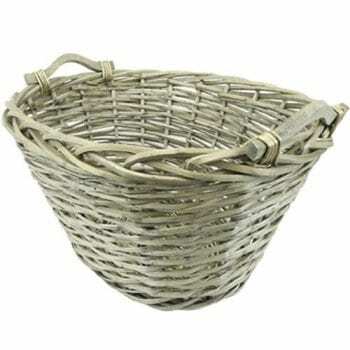 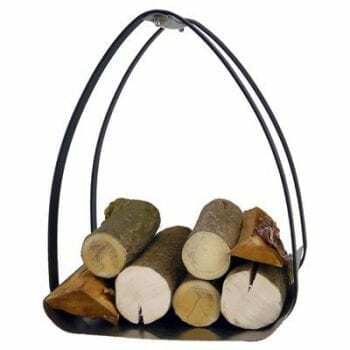 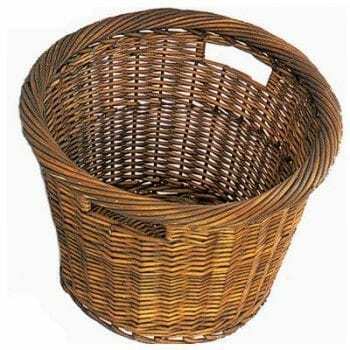 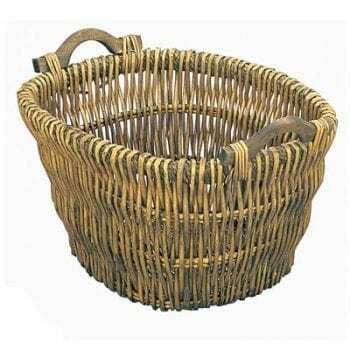 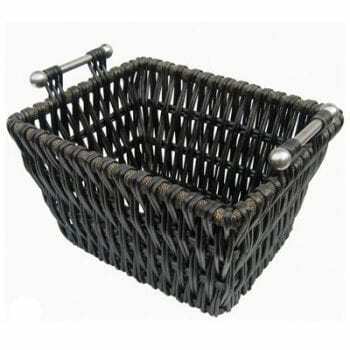 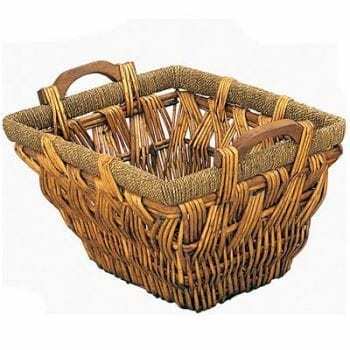 Log Baskets With Up To 70% OFF Retail! 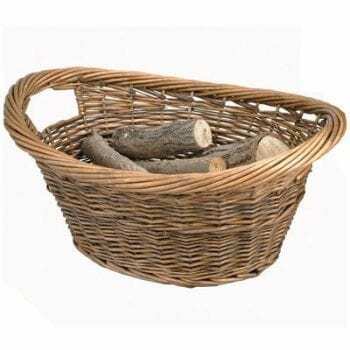 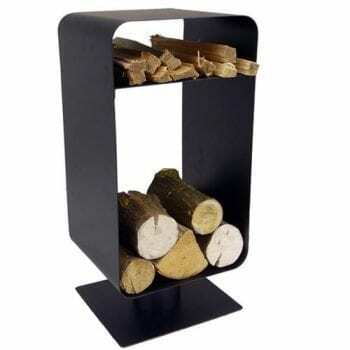 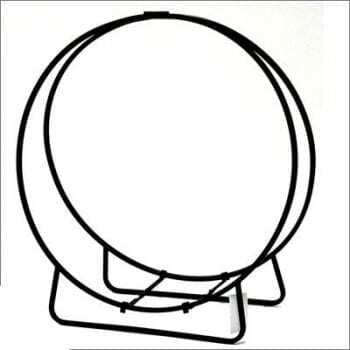 Log baskets are a great storage solution for logs and firewood. 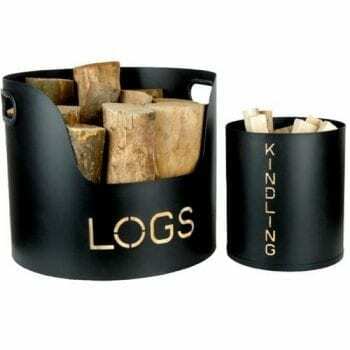 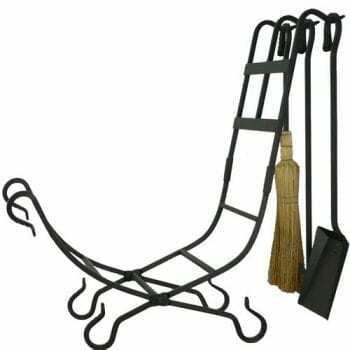 Due to the fact they can keep your fireplace hearth clean and organised. 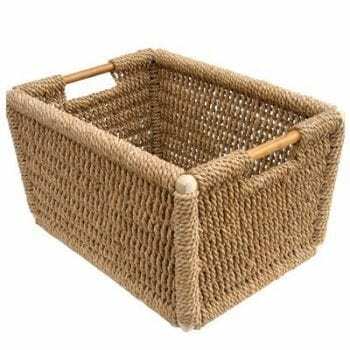 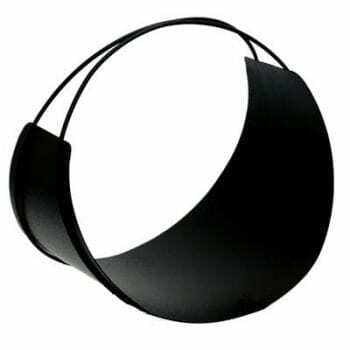 Yet can also be used as kids toy storage, a magazine holder or you could even use one to stash your blankets and cushions!